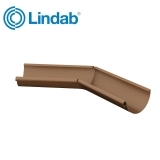 When it comes to creating beautiful, environmentally friendly and maintenance free buildings, using the right materials is everything. 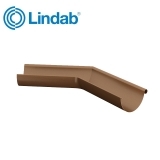  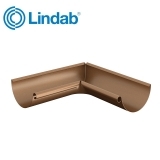 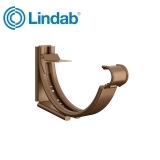 The Lindab Rainline Steel Rainwater system uses the very best in lightweight galvanised steel to create a contemporary, cost effective and eco-friendly guttering system that won't shrink, split or leak and looks great too. 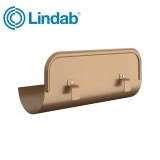 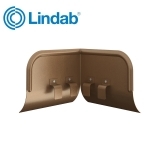 Lindab Rainline is available in plain uncoated galvanised and aluzinc finishes and comes in a choice of ten standard stock colours. 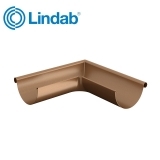 Each is coated with extra durable high build polyester paint for an attractive and elegant finish.